Everyday, we try to associate things on the happenings that we encounter in our lives. We relate those particular moments into the reality we are facing, especially in our affection and love for someone. Stucked in a traffic? Have nothing to do? 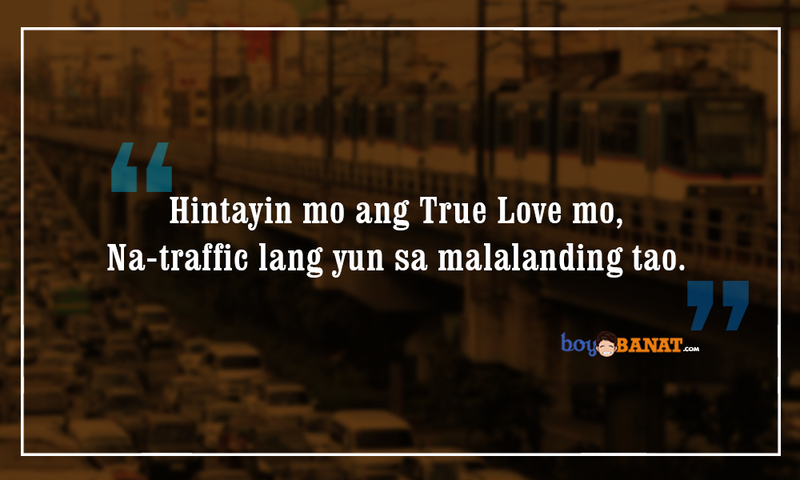 Come and take a look at this List of Tagalog Traffic Hugot Lines that will surely entertain you in to another level. Drawn from your deep feelings, post these on your social media accounts and let the world know how you feel. "Ang Paglalakbay natin sa buhay ay tulad sa batas trapiko. Higit sa lahat ng sumusunod sa batas"
ako Hindi pa! (rush hour eh!)" Makarating lang sa Kinaroroonan mo"
"Hintayin mo ang True Love mo. 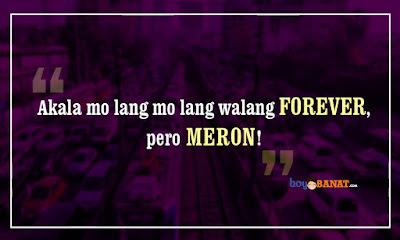 Na Traffic lang yun sa malalanding tao"
na marami pala kayong sawi!" Kung ang kalagayan mo ay masaklap." Naniniwala na ako sa FOREVER"
The usage of "hugot" became popular among these days, you can easily let people know what you really feel. It may sound funny or corny but people still stick to these "hugots". These are like poems and literarys but on the level where anyone can relate. Fond of making these "hugot"statements? 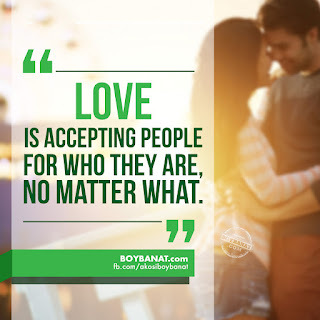 Stay tuned for more and share your thoughts in the comment box at www.boybanat.com and fb.com/akosiboybanat.